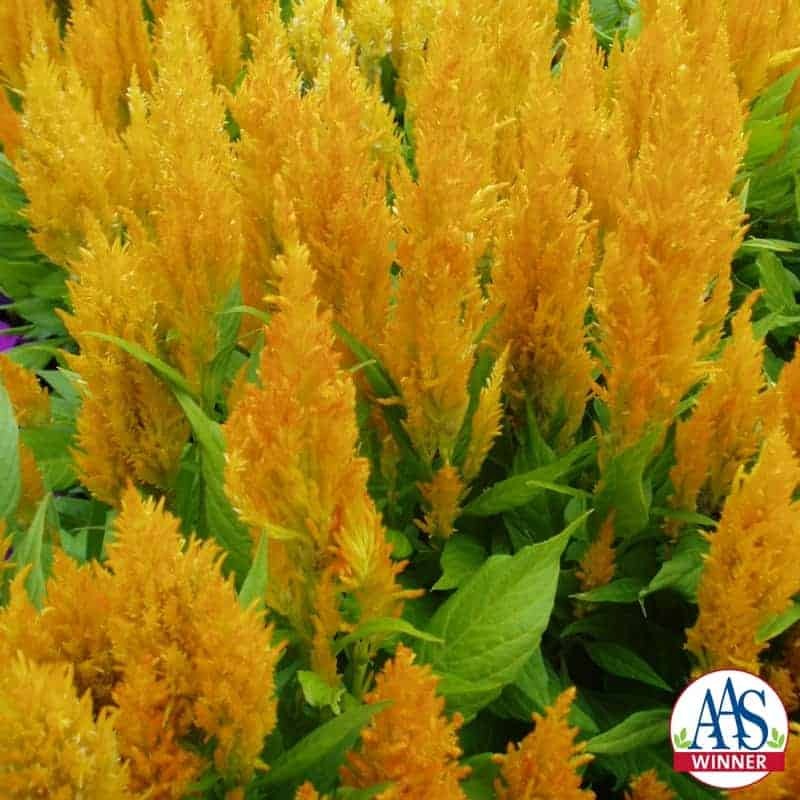 Fresh Look Yellow offers season-long garden color with minimal care. 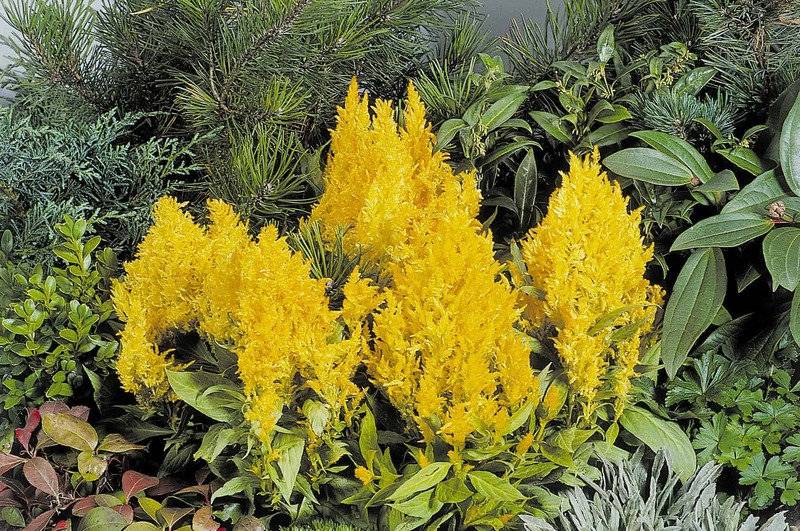 The golden yellow plumes are produced in abundance, at times covering the plant. The central plume can be 9 inches tall and 6 inches wide. 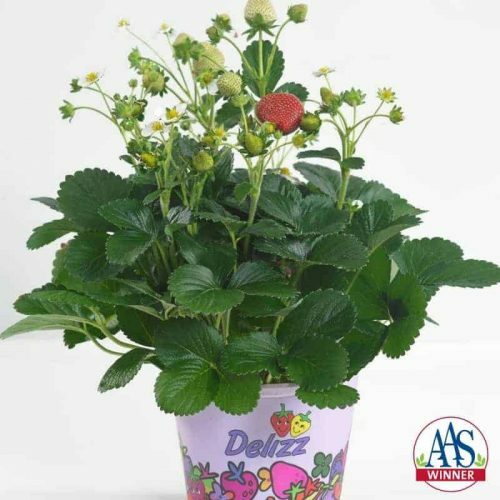 Fresh Look Yellow grows numerous side shoots, which cover mature blooms, eliminating the need for deadheading. 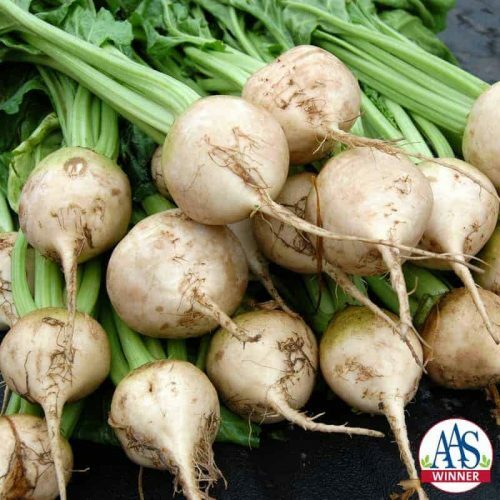 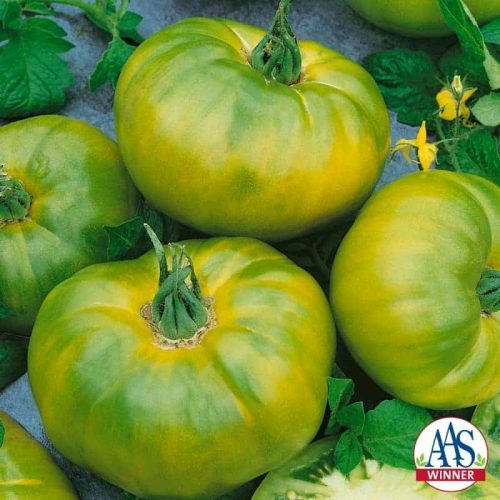 When grown in a full-sun garden, Fresh Look Yellow attains a height of about 12 to 17 inches and spreads 12 to 15 inches. 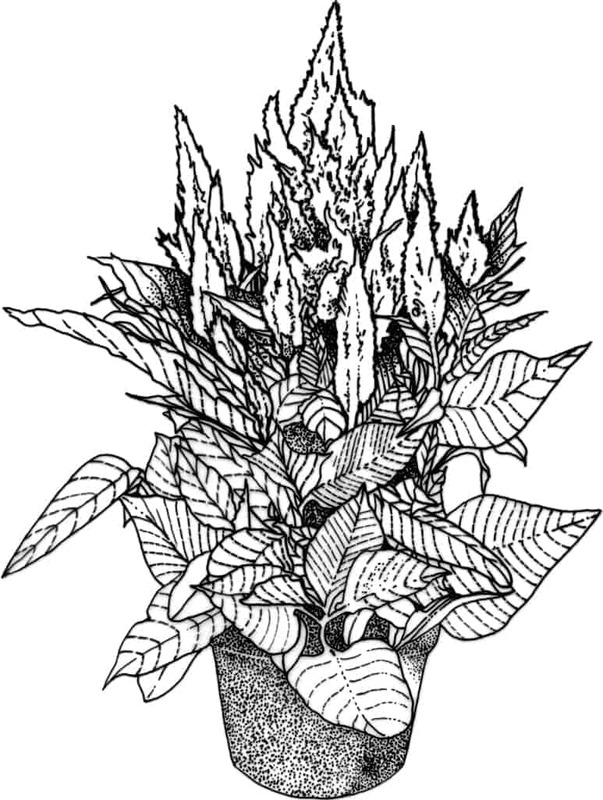 Plants exhibit heat, humidity, and severe weather tolerance. 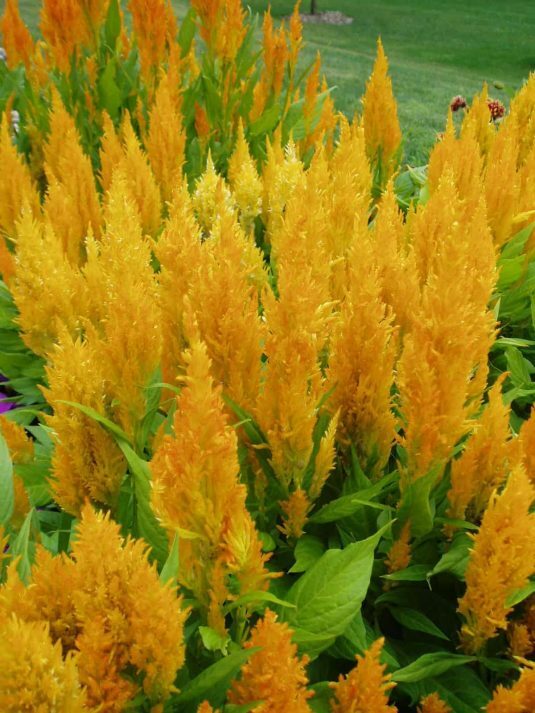 Like all Celosia plumosa, flowers can be cut for arrangements or dried as an everlasting bouquet. Fresh Look Yellow is perfect for busy gardeners who want summer-long flower color on carefree plants.